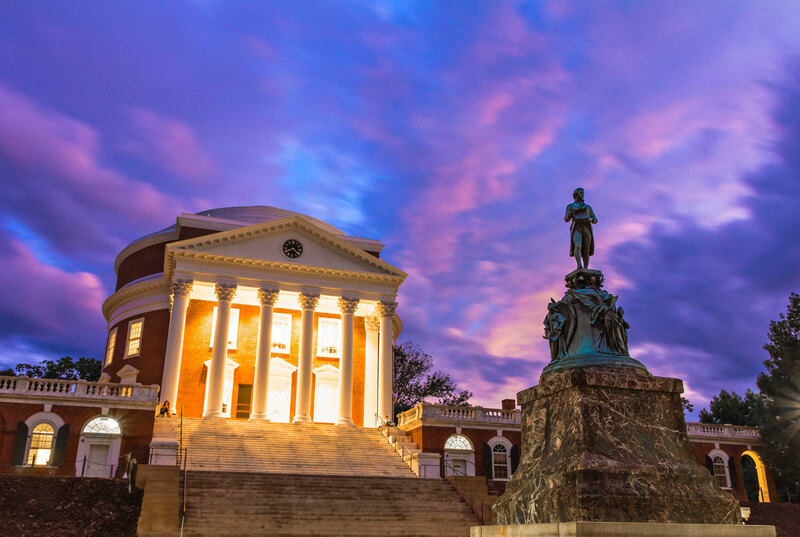 “Thomas Jefferson: The Public and Private Worlds of Monticello and the University of Virginia” seeks to bring K-12 schoolteachers together with some of the foremost scholars on Thomas Jefferson in a two-week institute during the summer of 2019. 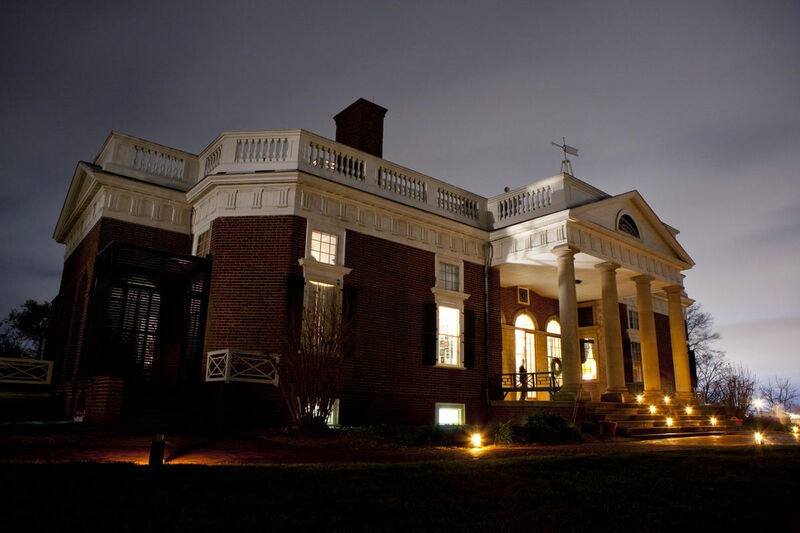 This institute will provide teachers with an on-site introduction to Thomas Jefferson’s writings, architecture, and other evidence of material culture, with the goal of establishing a full and complex narrative of the life of not only Jefferson but those who inhabited the Monticello and University communities. By reading for themselves the evidence that can inform our understanding of Jefferson and his private and public realms, participants will be better equipped to teach the process of reading and understanding primary sources, both textual and material, and to evaluate them within a larger historical context. Any views, findings, conclusions, or recommendations expressed in this program, do not necessarily represent those of the National Endowment for the Humanities.